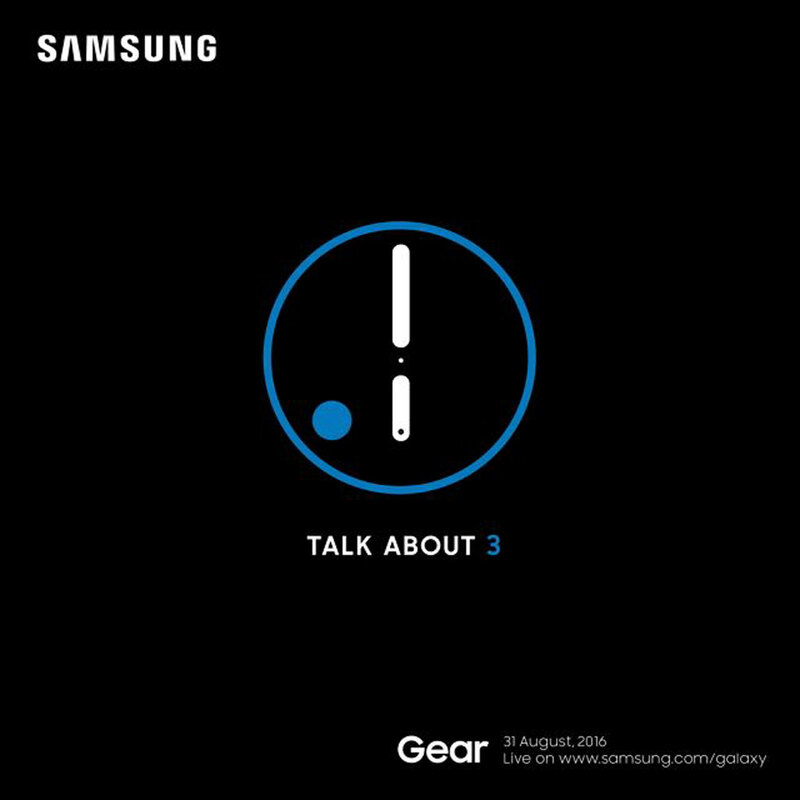 Samsung has set the date for its next wearable release of Gear S3 which will their latest smartwatch this coming August 31, 2016. The Samsung Gear S3 is a follow up in the past Gear s2 and it be will powered by Tizen OS. Other details such as the pricing and the specs will be disclosed upon the unveiling in the said date of August 31 in the IFA trade show in Berlin, Germany.